In the age of technology, more and more people feel the need to take a break from all this tumult and not to receive a phone call or an e-mail and to take a break from their social media accounts at least for a while. Quiet. That’s what more and more people are looking for. They feel the acute need to disconnect from online life and return to real life. 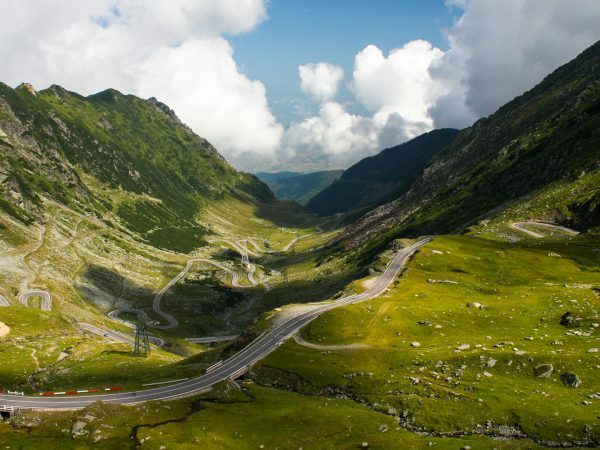 If you’re ready to make this change, then you should know that Transylvania is the perfect destination for this purpose. Reconnecting with nature, slowing down the pace of a hectic life and simply enjoying the simple things in life. 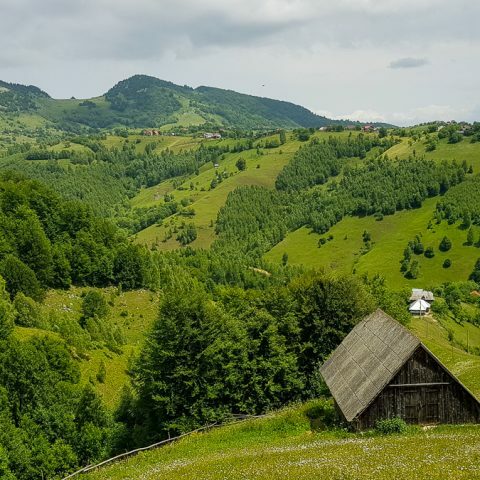 That is what you can expect if you visit the Transylvania region and we know just the perfect places to visit during your trip. Let’s all acknowledge the fact that Prince Charles and his interest for the Transylvania region has put this quiet little village from Brasov County on the international tourist map. 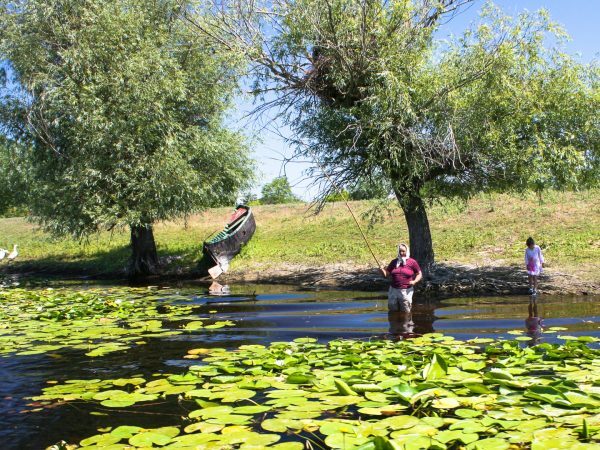 Although Viscri has gained popularity in the recent years because of this, it’s still one of the best places to visit if you just want to get away from the city crowd and explore the local traditions. Certainly the main highlights of the village are its fortified church, the Saxon houses that still preserve some interesting architectural elements as well as old items decorated with the traditional colorful Saxon motifs, the delicious traditional dishes prepared with fresh ingredients from local producers, the many animals that locals have in the area (perfect if you’re traveling with kids, they would surely love that), long walks in the surrounding areas or short biking tours. From Brasov, you can easily travel to Sibiu County, where one of the most interesting fortified village fortresses has passed the test of time in Biertan. This is another village heavily influenced by the Saxon culture and it was an important economic center in the area, often competing with larger towns for supremacy in the past. For many centuries, Biertan was also an important center of for the Saxons of the region. The hall-style church occupied the central part of the complex, being built between 1490 and 1520 in the late Gothic style combined with strong Renaissance influence. The monumental, large-scale building has three equal height halls. The entrance is made through three gates: in the west, the north and the south. What tourists love about Biertan is that it’s included in various biking trails, including in a tour of the fortified churches of Transylvania and the fact that it’s a great place to take photos. 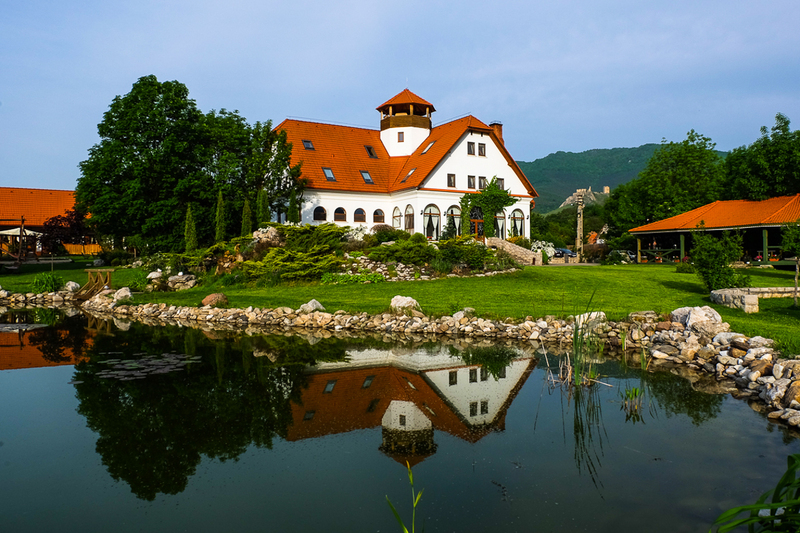 Just 15 km away from the city of Brasov, Prejmer is a village that seems to have popped out straight out of a storybook. 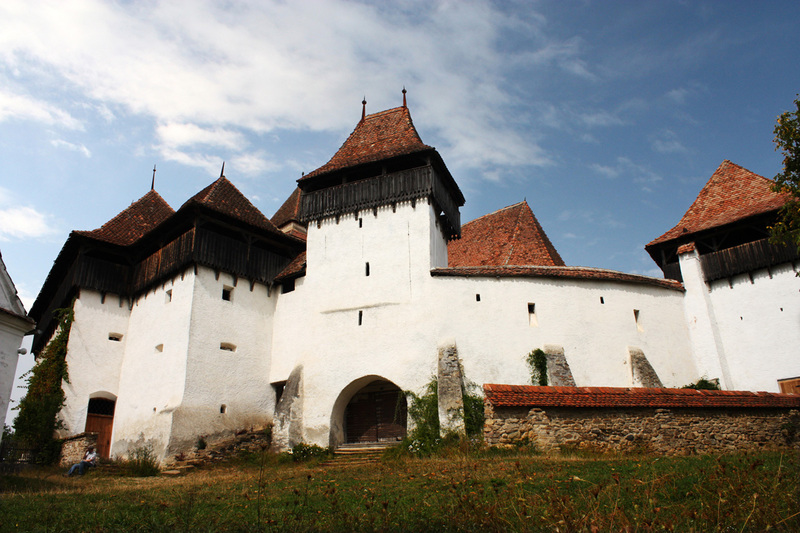 The complex of the fortified church in Prejmer is undoubtedly an undeniable testimony of the traditions of the Transylvanian Saxons. The fortress of Prejmer was initially built by the Teutonic Knights, sometime in 1218, in the early Gothic style, introduced in Transylvania by the Cistercian monks. With the Turkish invasion of the fifteenth century, the systematic fortification of the settlement, which can boast an absolutely remarkable resistance, has not even allowed for an Ottoman conquest. After all, it’s said about Prejmer that it was one of the few fortresses that were never conquered. 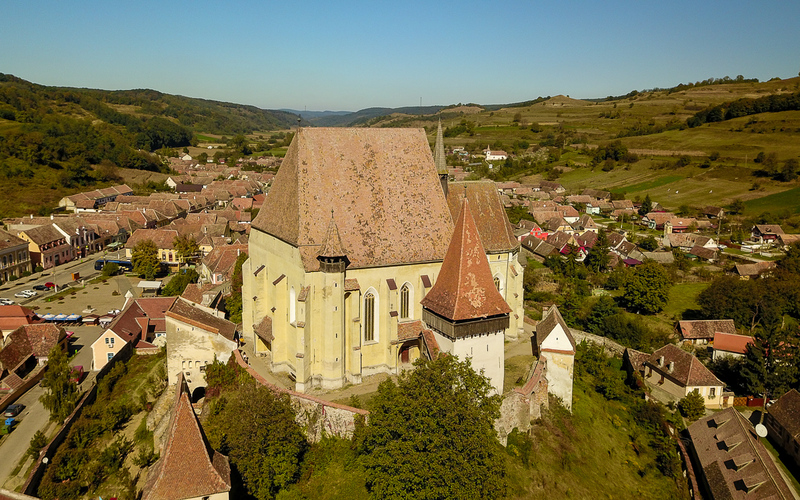 It is the largest and most imposing fortified church in Southeastern Europe, holding three Michelin stars, that is, the highest distinction for a building in Romania. 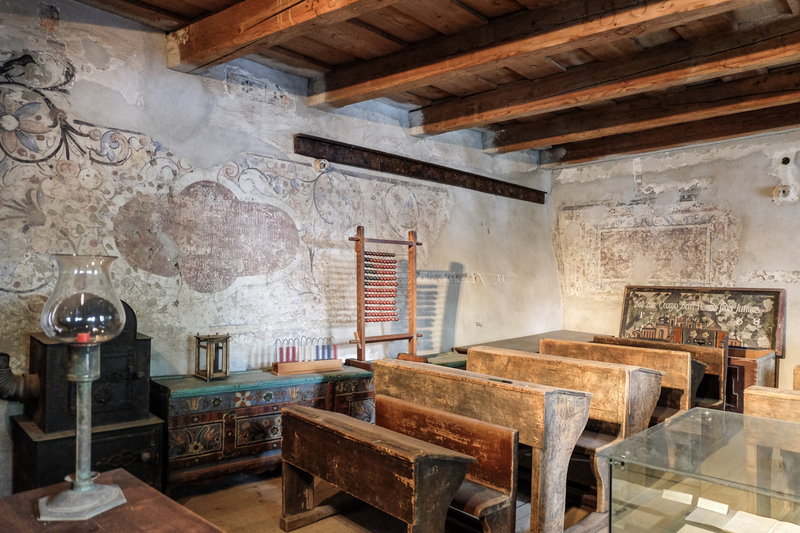 The fortress also has a small ethnographic museum with ceramics, painted furniture and objects of worship. In addition, the local community has been trying for a few years to revive an old German custom: the Fasching Carnival, a celebration meant to announce spring’s arrival and the triumph of light over darkness. Fasching meant a crowd of masked people walking down the hills or riding on horses, trying to recreate the traditional journey of the Saxons through Transylvania. 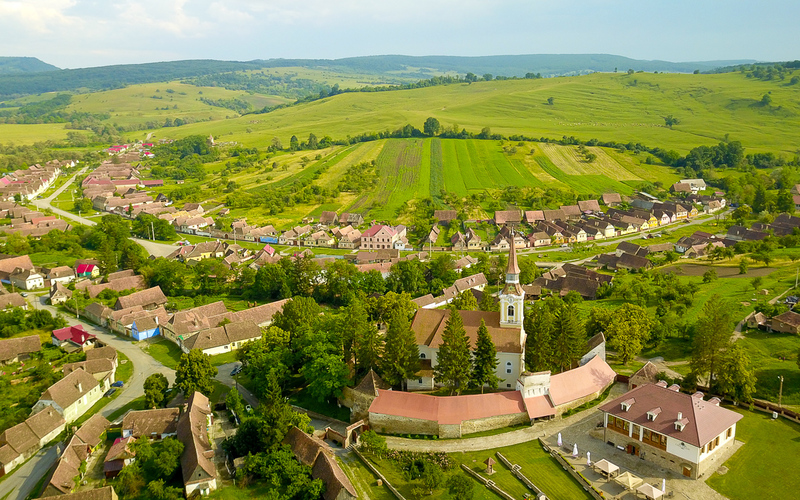 Funny enough, the village is located in Alba County, and it’s also famous for its predominantly white houses (“alb” meaning “white” in Romanian). 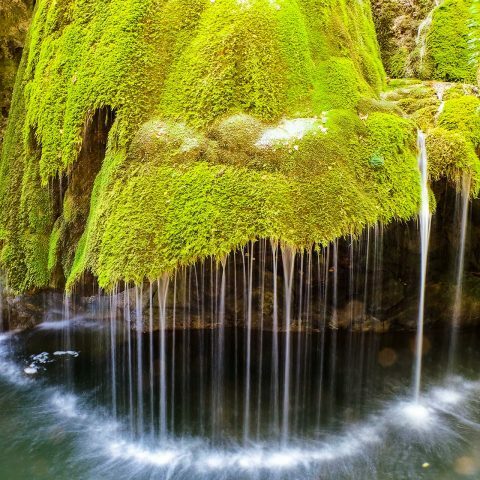 Like we have mentioned before, it’s one of the most beautiful villages in Romania, but you just have to see for yourself to believe it. The village is famous for its white houses, with strong German influences. The oldest house in the village belonged to a miner and it was built in 1668. The house was renovated after 2004. 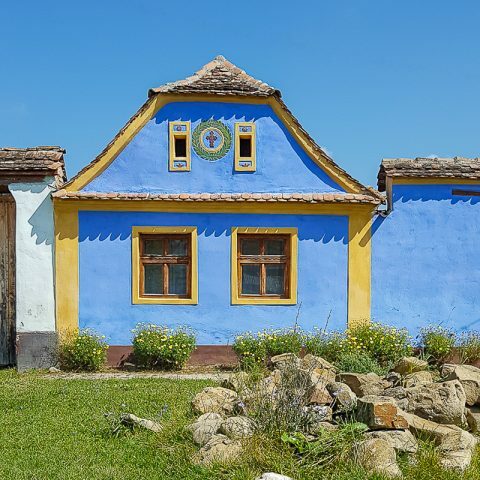 Moreover, since 1996, more than 130 building owners have received (partial) financing and consultancy for the renovation of traditional houses in order to preserve their appearance. The program proved to be a great success, many of these edifices becoming agro-touristic hostels. The oldest functional mill in the region, more than two centuries old, can also be visited in Rimetea. Plus, here are some interesting family tombs dug in rocks, unique in Romania. While visiting all these places, you can opt for different variants. 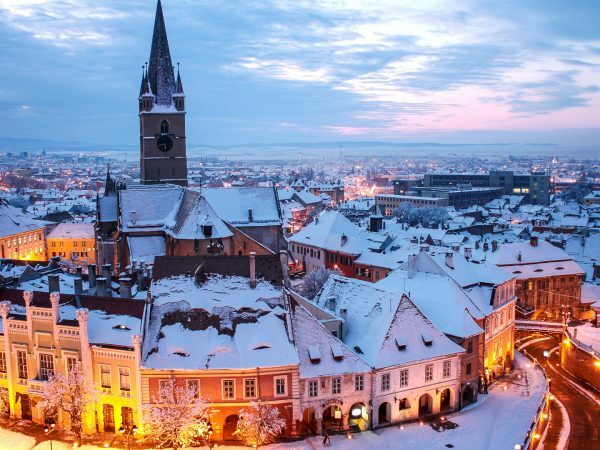 You can either stay on the rural path, exploring several other interesting villages in Transylvania, or you can also include some of the most well-known cities in the region, such as Sibiu, Brasov, Cluj-Napoca or Alba-Iulia. 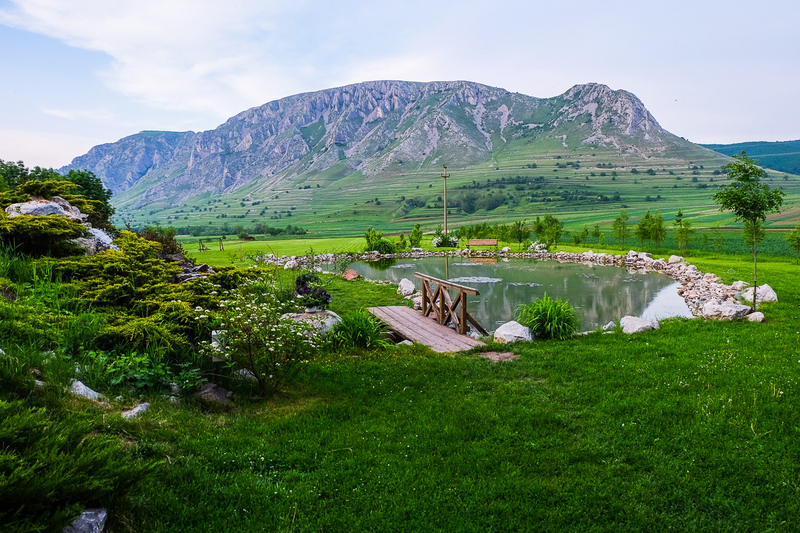 Whatever your preference may be, you can be sure that if you want a digital detox and to find some peace and quiet, Transylvania is the right place to start your journey.